Discover New York and collect all the special edition stickers! Welcome to New York, The city that never sleeps on January 2019 ! 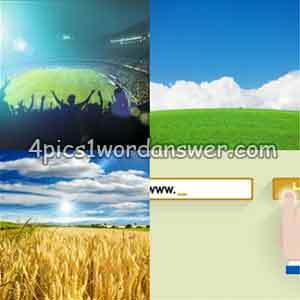 Experience the highlights of the vibrant metropolis this month with 4 pics 1 word New York edition ! Solve new Daily Puzzles and earn even more coins! 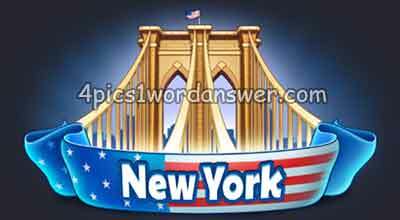 Collect “Big Apples” and get all the New York badges from 4 pics 1 word New York edition !